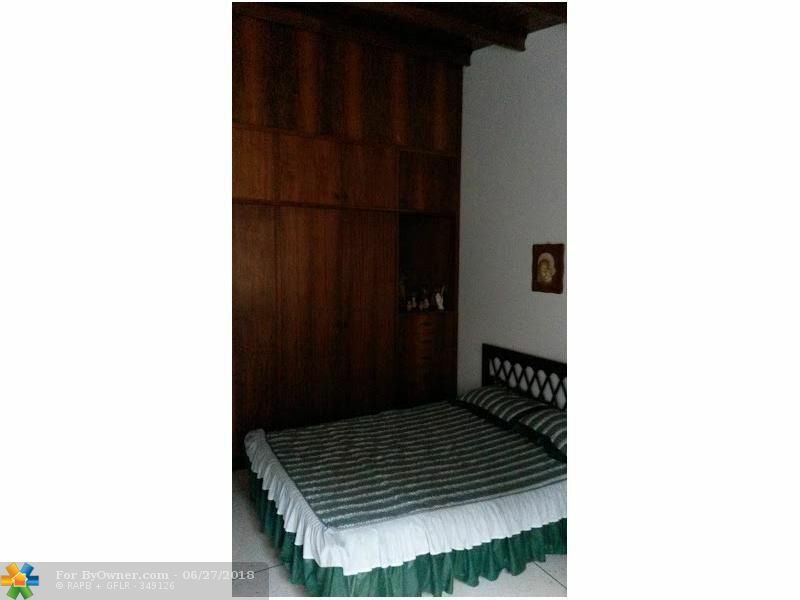 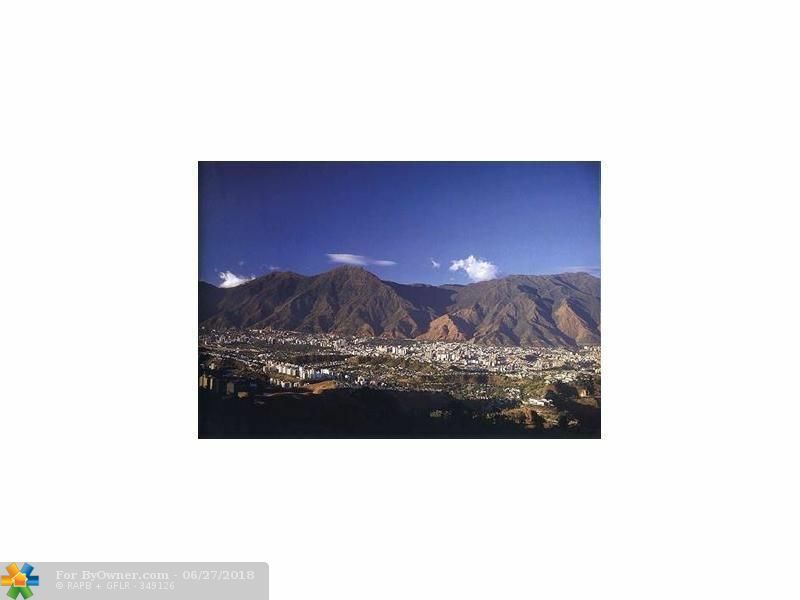 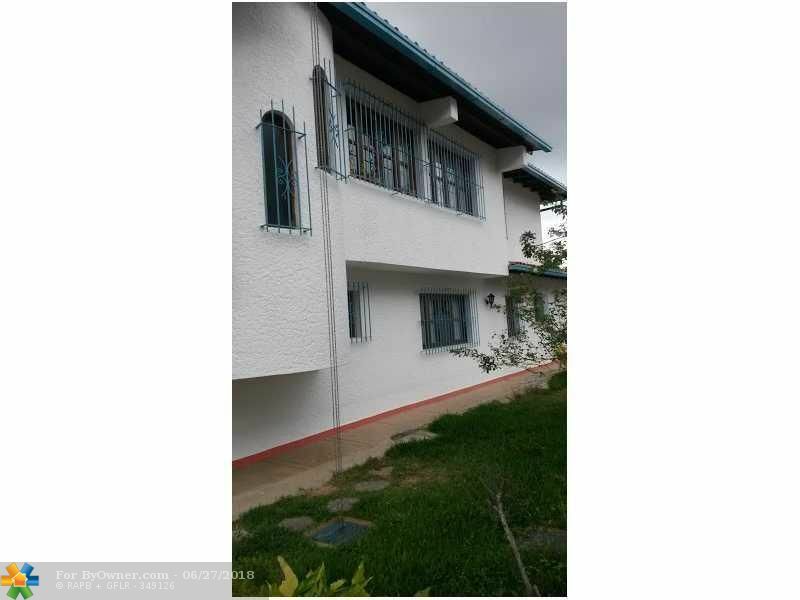 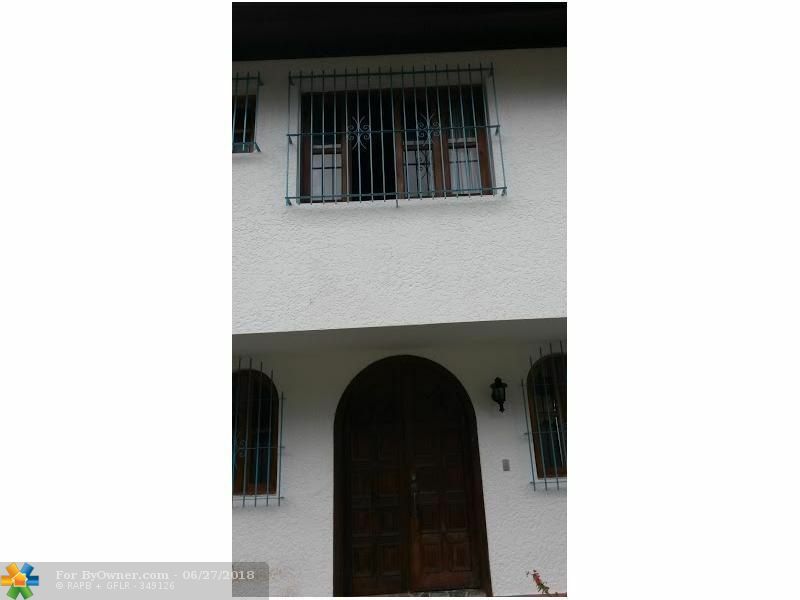 What a great property located on Caracas-Venezuela ( El Cafetal ), with amazing Valle of Caracas view, very private and quiet street, 4850 sq of construction, 7 bedrooms, 5 bathrooms, 2 garage for 7 cars, 24 security gate. 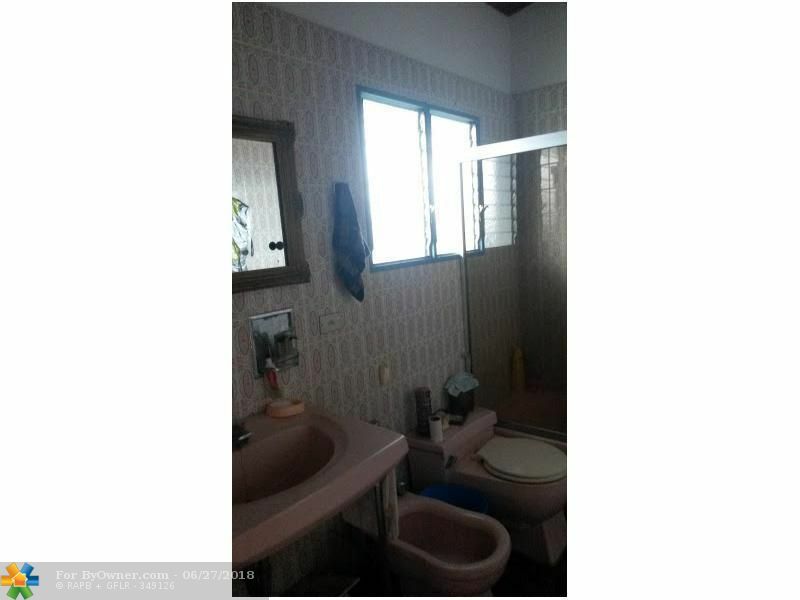 Must see it before is gone. 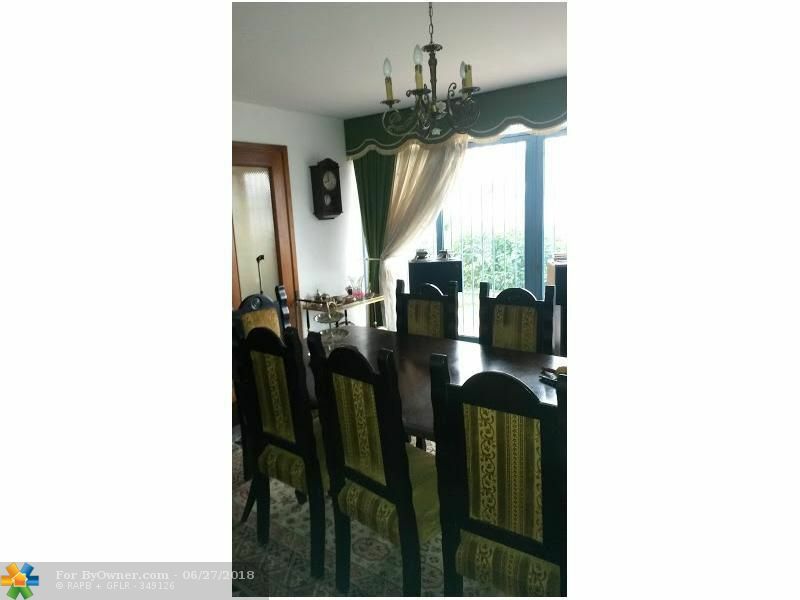 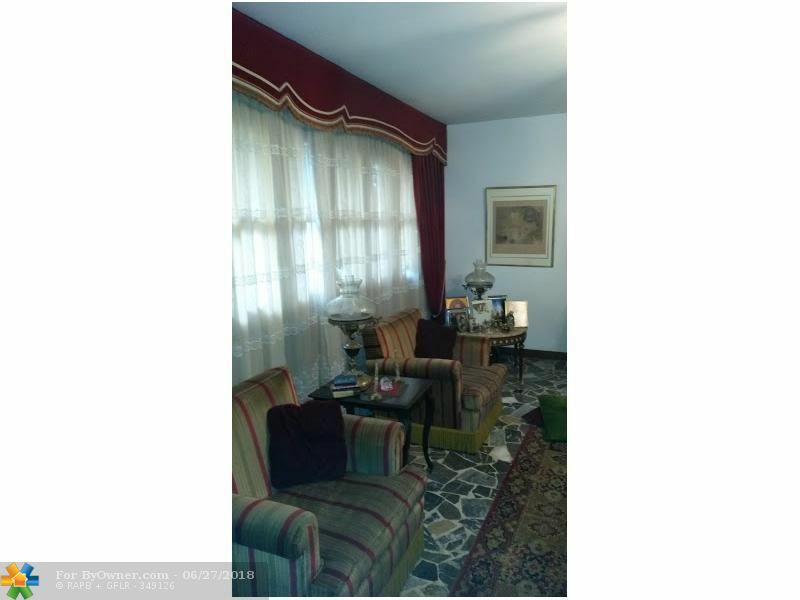 1 SATURNO, EL CAFETAL, Other County - Not In Usa FL 01081 is a Home, with 7 bedrooms which is for sale, it has 4,843 sqft, 0 sized lot, and Attached parking. 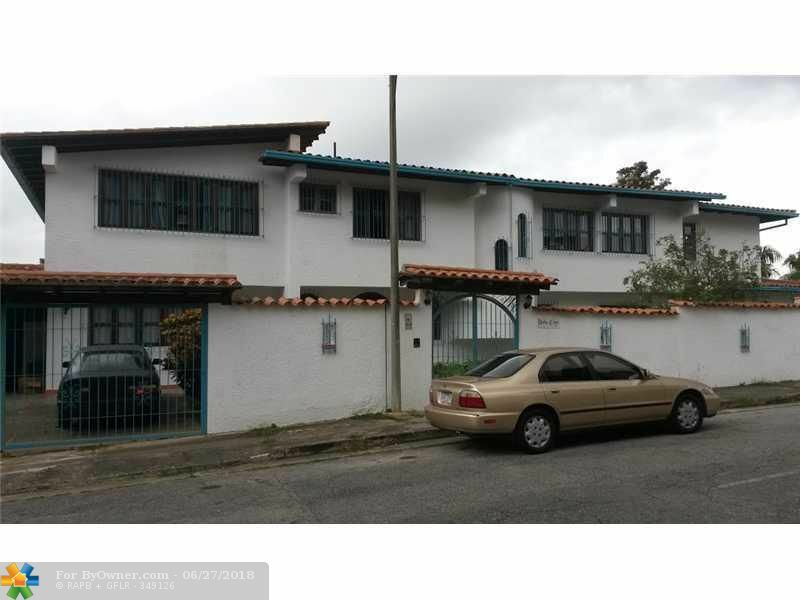 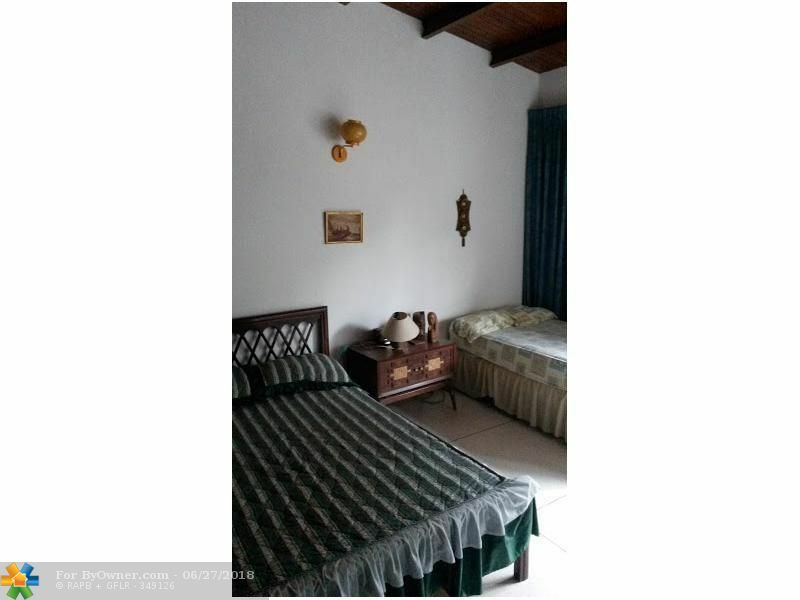 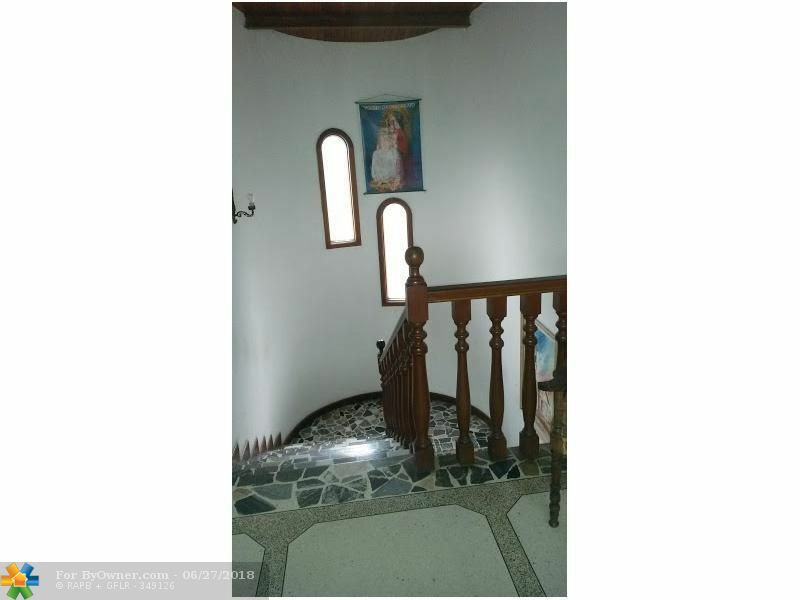 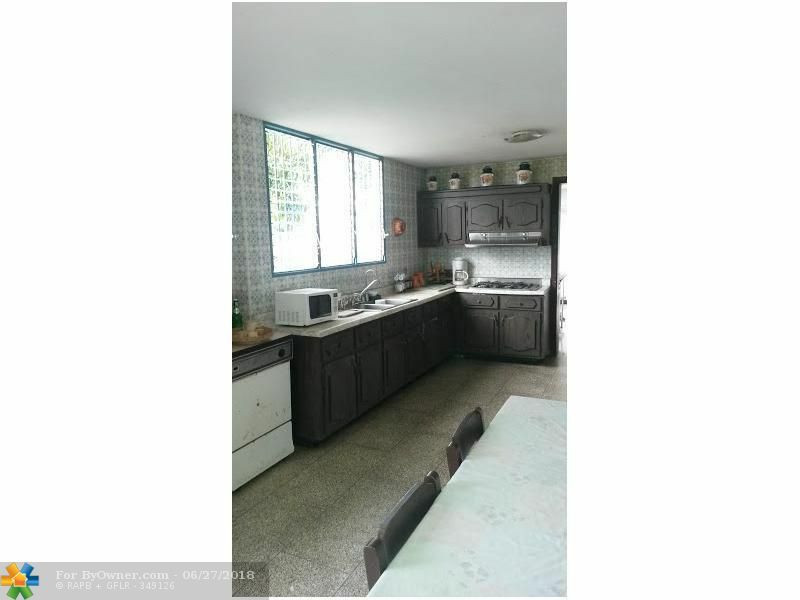 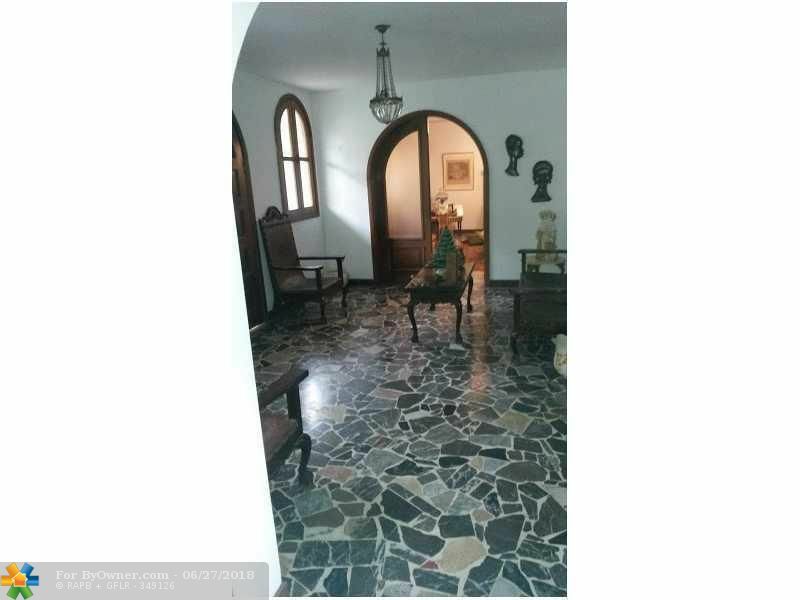 A comparable Home, has 7 bedrooms and 5 baths, it was built in and is located at 1 SATURNO, EL CAFETAL Other County - Not In USA FL 01081 and for sale by its owner at $ 380,000. 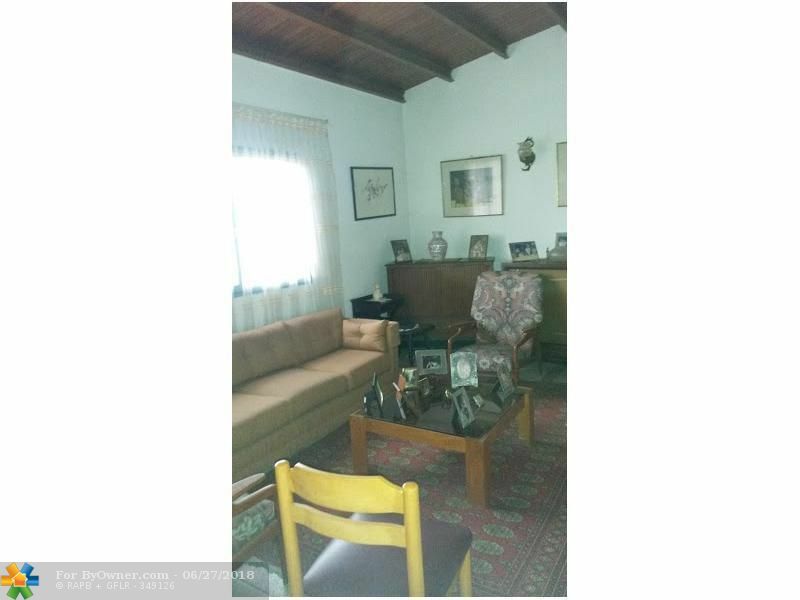 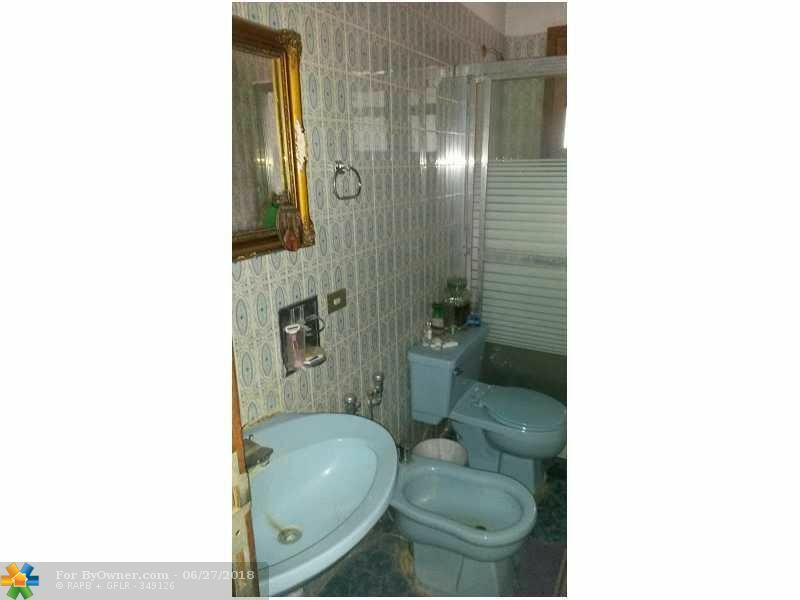 This home is located in the city of Other County - Not In USA , in zip code 01081, this Other County County Home, it is in the SANTA PAULA Subdivision, and are nearby neighborhoods.